In recent days we received our certification from Google as a Partner which certifies us in different areas of online marketing. Having met all the qualifications, we are proud to call ourselves a Google Partner, a status that allows our agency to be recognized as a trusted business partner by Google and by clients. Google Partners is Google's program for advertising agencies, digital marketing professionals, and other online consultants. By joining Partners, you can access special events and trainings, industry research, Google AdWords product updates, and free certification exams and study materials. Google Partners requires you to be certified in Google AdWords. To become AdWords certified, you need to pass the AdWords Fundamentals exam and one of the other AdWords exams (Search Advertising, Display Advertising, Mobile Advertising, Video Advertising, or Shopping Advertising). We chose Shopping Advertising since e-commerce is our expertise. 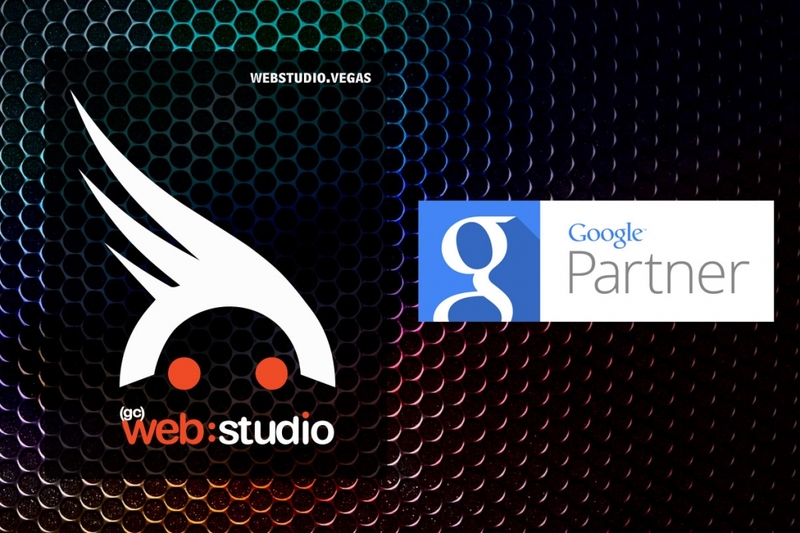 As a Google Partner certified in AdWords our agency manages multiple client accounts. The spend requirement needs to be at a minimum of $10,000 in total AdWords spend over the last 90 calendar days, spend activity in at least 60 of the last 90 days and an AdWords manager account at least 90 days old (ours is a few years old now). Google Partners reviews your account to make sure your clients are getting excellent service, including the type and frequency of the changes you're making, client retention, and whether you're making the most of your clients' budgets.